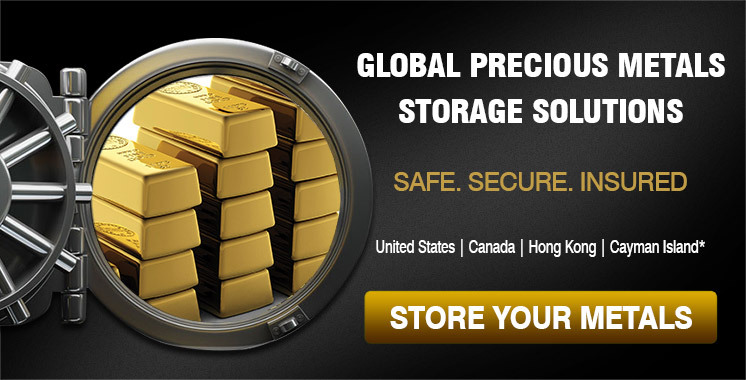 Secure storage for your precious metals! Gold and Silver in your retirement plan! 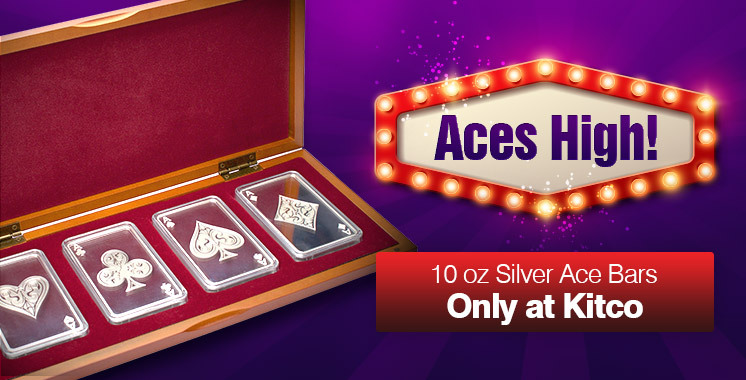 Don't miss any deals on gold and silver! 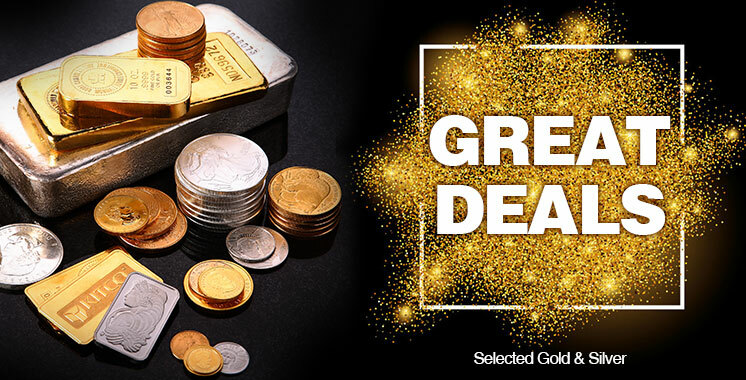 Some of Kitco's best selling gold coins, silver bars, and more! 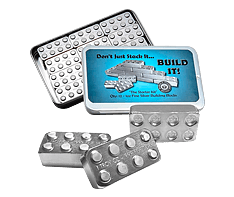 Own a precious metal business? 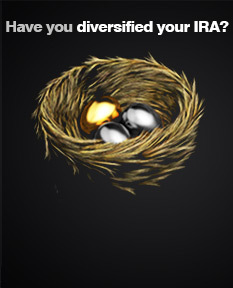 a secure way to diversify. 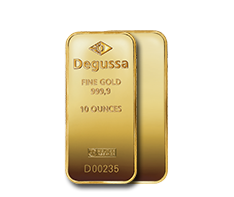 Why gold, silver and precious metals? 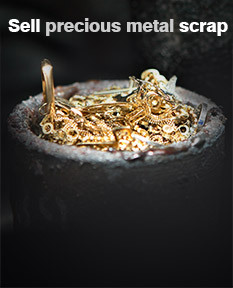 Gold, silver and precious metals tend to retain their value over time. Market upheavals usually have a lower impact on gold, silver and precious metals than on other assets. That is why financial experts recommend placing about 10% of any portfolio in precious metals as a prudent strategy. Why Kitco for gold, silver and precious metals? 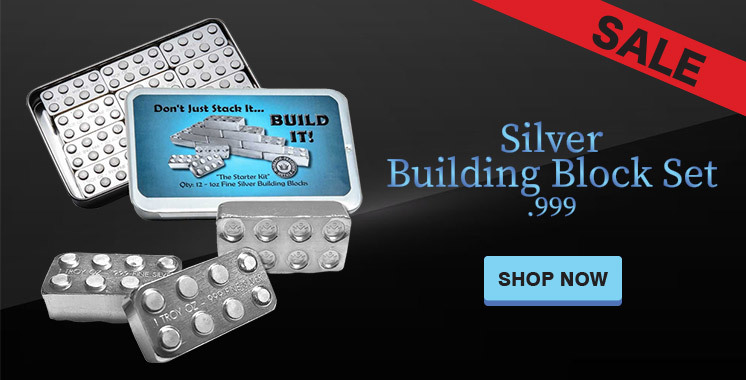 Buy gold and silver coins and bars from Kitco. 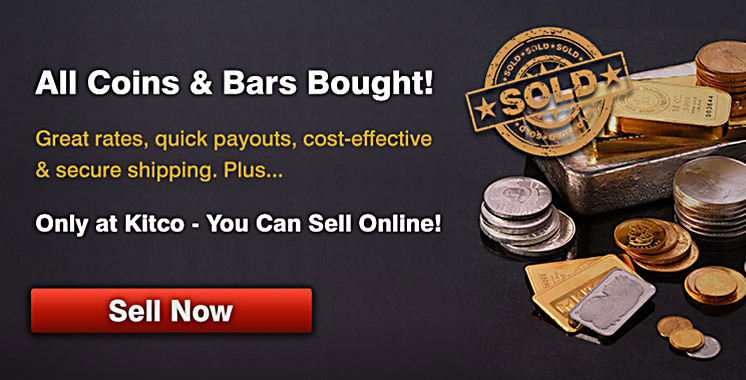 Sell gold and silver coins and bars to Kitco. 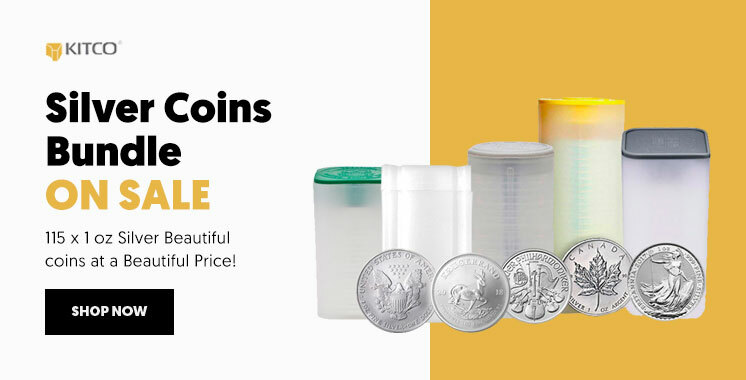 Kitco makes it easy to buy and sell gold coins, silver bars, and other precious metals. 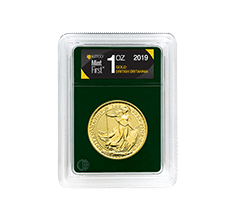 Kitco is world renowned and trusted since 1977, as a source of gold news, gold prices, and expert commentary on the gold market, as well as a secure source to buy gold bars, buy silver coins, and other precious metals in several formats... Learn More! 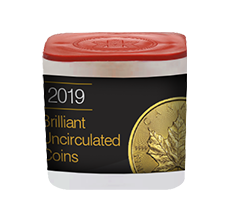 Gold and silver investors know the value of Kitco’s live charts for gold prices, silver prices and other precious metals and commodities prices, both current and historic. Want to know the price of gold per oz yesterday or last week? Kitco is the most reputable source for the price of gold today, as well as precious metals prices over time. 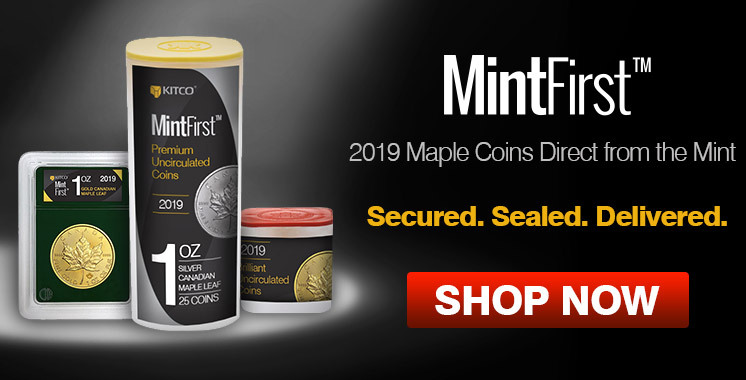 Investors may not know that Kitco also offers you the flexibility to find gold coins for sale online, as well as silver bars for sale and other precious metals for sale through our convenient and secure website. 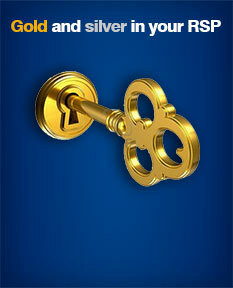 Kitco will also buy gold and buy silver from our customers, offering competitive gold prices and silver prices. 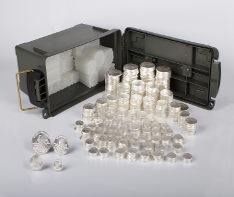 If you sell gold coins, sell silver bars or sell other precious metals to Kitco, you’ll have peace of mind, as we help you ship your goods in complete security. We even offer courier pickup in many areas of Canada and the USA. Many financial advisers recommend buying gold as part of a balanced investment portfolio. Investing in gold or investing in silver is not for everyone. 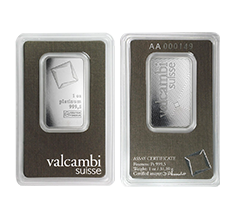 For those who have chosen to invest in precious metals, Kitco offers several options to buy gold and to buy silver. 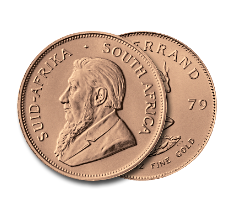 Some customers choose physical purchase and delivery when they buy gold coins, buy silver bars, or purchase other precious metals. It is also possible to buy gold and other precious metals using Kitco’s allocated storage (KAS) program. 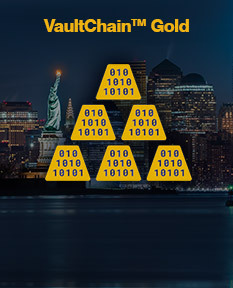 In this case, gold, silver and precious metals are held in some of the most secure and trusted vault facilities in the world. Another option is to buy and sell gold, or buy and sell silver from a Kitco Pool account. Shipping and storage fees do not apply for Kitco Pool. 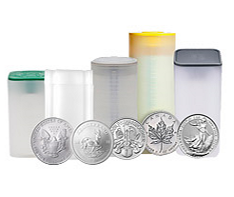 Do you need more information on how to buy and sell silver? How to buy and sell gold? How to open an account with Kitco? Contact our helpful Sales associates by phone or email, at 1 877 775-4826 (US and Canada), 1 514 313-9999 (Worldwide), or info@kitco.com.